ASTM A182 / ANSI B16.5 / UNS S34700 - S34709 / DIN 1.4550 - 1.4961. 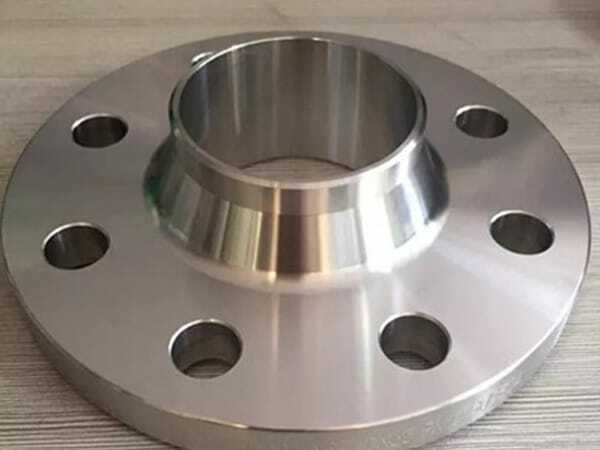 SS 347 Flanges, DIN 1.4550 Flanges, ANSI 16.5 Socket weld flange, SS 347H Flanges, UNS S34709 Flanges, ASTM A182 Stainless Steel 347 Slip on flange, UNS S34700 Flanges, WERKSTOFF NR. 1.4961 Flanges, SS 347/347H Flanges Supplier in Mumbai, India. SS 347H Blind flanges, SS 347H Reducing flange, SS 347 Forged flanges, SS 347 Plate flange, Austenitic Stainless Steel 347 Flanges, SS 347 Tongue and Groove flange, SS 347H Screwed flange, SS 347 Welding neck flange, SS 347 Threaded Flanges, SS 347 Spectacle blind flange, SS 347H Ring type joint flange, SS 347H Long weld neck flange, SS 347 SORF flange, SS 347 SWRF flange, SS 347H Flanges Exporter. SS 347 / 347H Flanges has high tensile and creep strength at high temperatures. 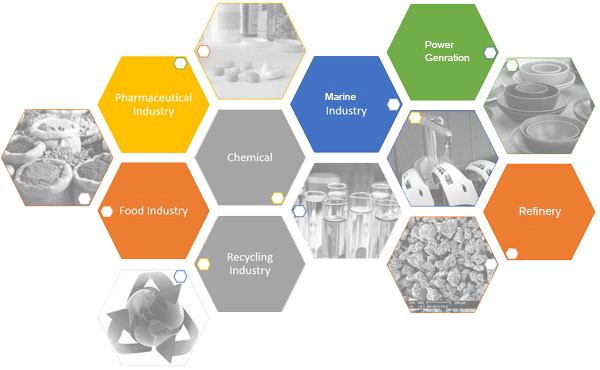 Due to its excellent corrosion resistance, it has been used in managing many of the chemicals used in chemical processing industries. Jayesh metal is the top exporter and manufacturer of SS flanges. They provide products as per the client's norms and deliver quality products on time. The SS flanges are widely available in different types like weld neck flange, socket weld flange, slip on flange, screwed flanges, lap joint flanges, reducing flanges, spectacle blind flanges, threaded flanges, forged flanges, and other customize flanges. Jayesh metal use advance and latest methods for processing these flanges, depart from different heat treatment process extra hardening, it also eliminates any manufacturing defect occurs while manufacturing. Finish by matte, BA, hairline, brush and bright black polishes. ASTM A182/ A240, ASME SA 182/ SA240 are standards of flanges. SS flanges are available in plenty of standard dimensions ranges from ½” 15 NB to 4” 1200 NB. UNS S34709 is the material grade of this category flanges. The positive material test, radiographic test, intergranular corrosion test, flattening test, flaring test or other tests, final products go through with third party inspection offering premium quality products. Final products pack in wooden boxes, crates and cardboard boxes for adding safety while transporting. Wrap in the plastic coating so these are not affected by environmental damages. These are the specification of SS 347 / 347H Flanges; you can buy these flanges for long-term services of fittings. 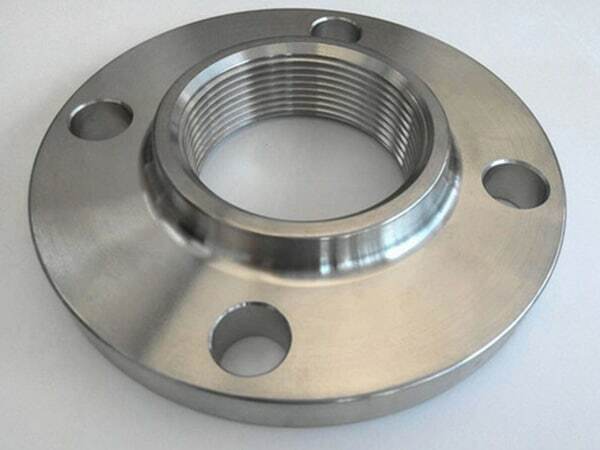 ss 347 flanges manufacturer in mumbai, ss 347-347h flange price list, steel flanges price list, steel 347 flanges suppliers, stainless steel 347h manufacturer in mumbai, steel 347h flange stockholders in india, stainless steel 1.4550 screwed flanges supplier, stainless steel 347h pipe flanges, stainless steel 347 supplier in india, ss 347 flange manufacturer india, stainless steel 347 price list, 347-347h flange manufacturer, stainless steel 347 flange astm, ss 347h flanges manufacturer in india, ss 347h spectacle blind flanges, ss 347h flanges manufacturing companies in india, stainless steel sus 347 weld neck flanges, stainless steel 347h flanges manufacturer, stainless steel 347h wrought austenitic flanges, stainless steel 347 loose flanges, stainless steel 347h exporter in india, ss 347h flanges pipe, ms 347 flange manufacturer in india, stainless steel 347 dealer in mumbai, 347 steel flanges manufacturers, coastal flange, ss 347 flanges. Namibia, Canada, Pakistan, Bahrain, Libya, Ecuador, Bolivia, Spain, Thailand, Ukraine, Greece, Philippines, Austria, Finland, Romania, Puerto Rico, Croatia, Venezuela, Belarus, Bhutan, Czech Republic, United Kingdom, Brazil, Taiwan, Macau, Vietnam, Colombia, Sri Lanka, Yemen, Lebanon, South Africa, Australia, Angola, Japan, Hong Kong, Serbia, United States, Costa Rica, Saudi Arabia, Hungary, Peru, Egypt, Russia, Germany, Israel, Kuwait, Slovakia, Iran, India, Netherlands, Tibet, Italy, Nigeria, Nigeria, Zimbabwe, Gambia, Chile, Ireland, Poland, France, Turkey, Qatar, Estonia, Denmark, Mexico, Mongolia, Morocco, Jordan, Iraq, Kazakhstan, Gabon, South Korea, Singapore, Algeria, Azerbaijan, Argentina, Oman, Iran, Trinidad & Tobago,Tunisia, Lithuania, Malaysia, Ghana, Chile, Belgium, Kenya, Sweden, Switzerland, Nepal, New Zealand, Bulgaria, China, Mexico, Norway, Poland, Afghanistan, Indonesia, United Arab Emirates, Portugal, Bangladesh. Port-of-Spain, Baroda, Ahvaz, Doha, Milan, Sydney, Istanbul, Nashik, Perth, Lagos, Edmonton, Bogota, Ho Chi Minh City, Chennai, Pune, Chandigarh, Thiruvananthapuram, Karachi, Geoje-si, Haryana, Navi Mumbai, Riyadh, Brisbane, Thane, Manama, New York, Colombo, New Delhi, Kuwait City, Pimpri-Chinchwad, Howrah, Caracas, Los Angeles, Courbevoie, Rio de Janeiro, Granada, Santiago, Singapore, Mumbai, Noida, Visakhapatnam, Mexico City, Jeddah, Ahmedabad, Ludhiana, Busan, Petaling Jaya, Dallas, Jaipur, Chiyoda, Hanoi, Faridabad, Jakarta, La Victoria, Abu Dhabi, Kuala Lumpur, Dubai, Cairo, Vadodara, Indore, Hyderabad, Ranchi, Gimhae-si, Kanpur, Al Khobar, Vung Tau, Dammam, Atyrau, Ankara, Ulsan, Gurgaon, Tehran, Surat, Algiers, Jamshedpur, Montreal, Seoul, Nagpur, Secunderabad, Rajkot, Ernakulam, Hong Kong, Houston, Al Jubail, Muscat, Madrid, Toronto, Kolkata, Calgary, London, Aberdeen, Melbourne, Bangkok, Coimbatore, Moscow, Bengaluru, Sharjah, Bhopal.